The Port to Port MTB is a four day Mountain Bike stage race which takes place annually at the end of May. The race is designed to be fun and challenging for riders of all levels, from recreational to competitive. 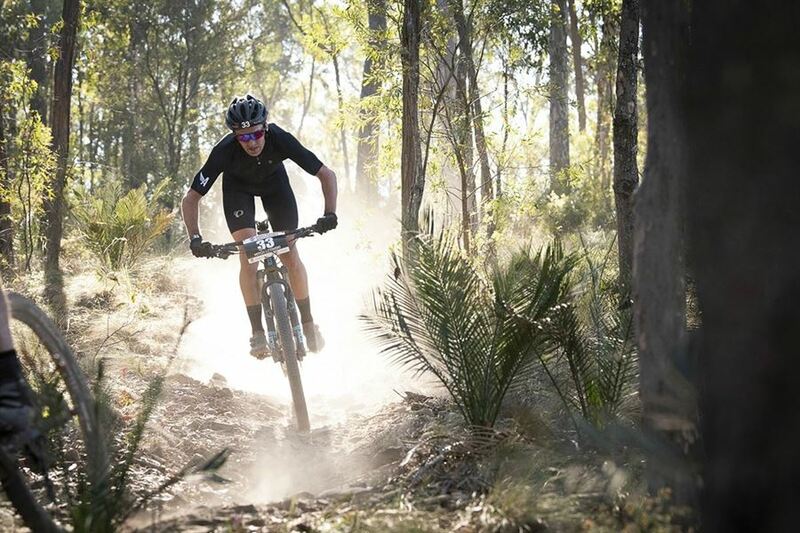 *Port to Port MTB is 4 days full of good fun riding. Challenging climbs, thrilling descents and all the best single track we could find in the area, combined with some spectacular scenery. It’s suitable to all rider levels with a decent level of fitness. There’s an awesome social atmosphere at the end of each stage and at the end of each day you get to kick back and enjoy the excellent food, local beers (or wine) and everything the regions have to offer.